We need your help letting Texas Senators and Representatives know about how legislation will impact you. Amend HB1530 to keep the authority of the Texas Private Security Board intact, maintain the licensed manager and continue to license security salespeople. Defeat HB1141 to preserve the safety standards of the National Electrical Code. 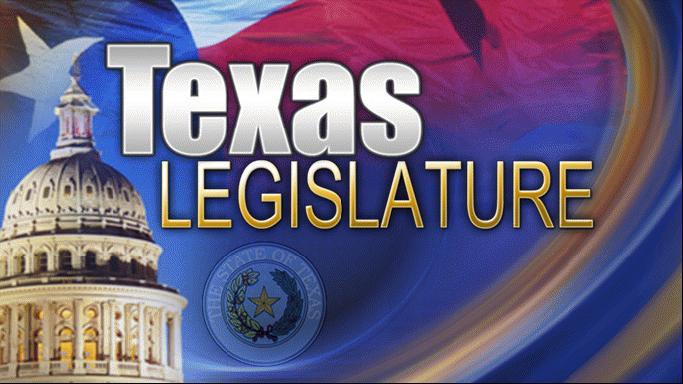 Amend SB616 to keep the authority of the Texas Private Security Board intact, maintain the licensed manager and continue to license security salespeople.. Defeat SB1004 to preserve the safety standards of the National Electrical Code. Defeat SB1773 to continue the restriction on municipalities providing alarm services. Please review the information below in case the Senator or Representative calls you. Synopsis: These Bills are a result of the sunset commission report. It impacts Texas Occupations Code 1702 (Texas Private Security Act) in 3 critical areas as previously cited by the TBFAA to the sunset commission. Eliminates the Security Sales License. Notably, the Bill eliminates other licenses too, but none that have been noted as concern to the TBFAA. TBFAA continues to be opposed to all three issues maintaining consistency with our written position publicly posted on the sunset commission website. Hearing - 1:30 PM on Wednesday, March 20th, 2019 in 2E.20 of the Capitol Complex. Synopsis: These bills would, if enacted, allow certain municipalities to provide alarm system services. Synopsis: Bill alters Occupations Code that results in limits that circumvent the descriptions of class 2 and class 3 circuits defined by the National Electrical Code. The Bill will prevent many Security Alarms, Fire Alarms, CCTV, Access Control, and PoE devices from being installed by any one other than a TDLR licensed Electrician.